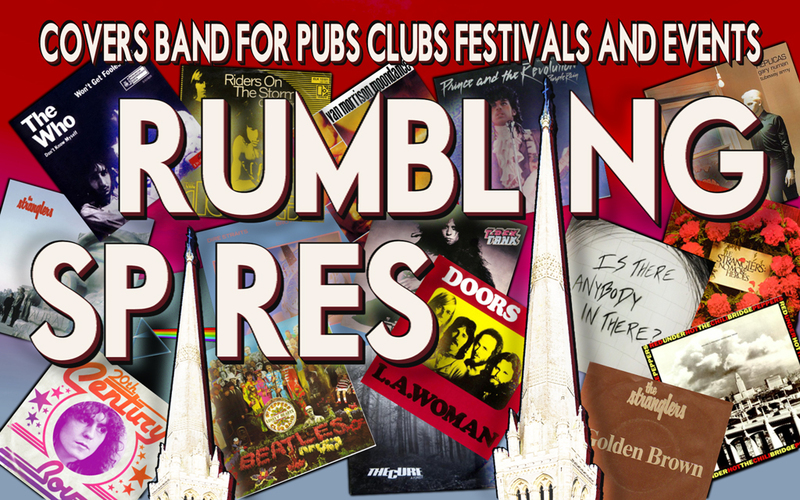 Here is a flavour of the Rumbling Spires totally LIVE . . .